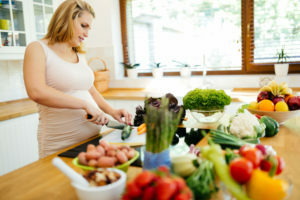 WORRIED THAT YOU'VE GAINED TOO MUCH WEIGHT DURING PREGNANCY? READ ON... Pregnancy is a wonderful thing! That is – if you’re one of the elusive pregnancy unicorns who glows and feels no aches or … [Read more...] about Pregnancy and Weight Gain – How Much is Too Much?